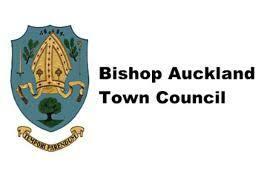 The next public meeting of the Bishop Auckland Town Team will take place on Thursday 17th May 2018. Read more. 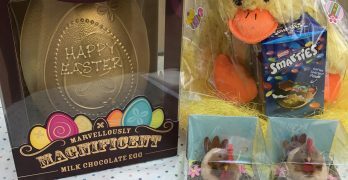 Back for 2018, the Bishop Auckland Town Team are once again hosting an Easter Eggstavaganza on Saturday 31st March. Read more. 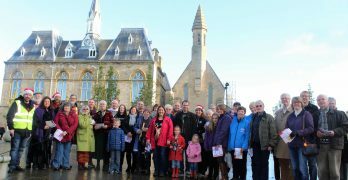 The first ever Bishop Auckland Advent Windows ended in style on Saturday 23rd December with a carol singing walk through Read more. 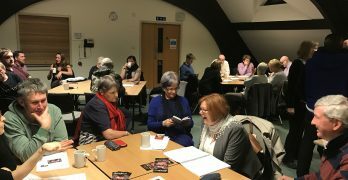 In November 2017, Bishop Auckland became the first North East location to be awarded WorldHost Recognised Destination status. Read more.